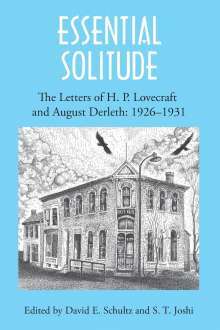 Der Artikel H. P. Lovecraft: Essential Solitude wurde in den Warenkorb gelegt. Ihr Warenkorb enthält nun 1 Artikel im Wert von EUR 36,88. 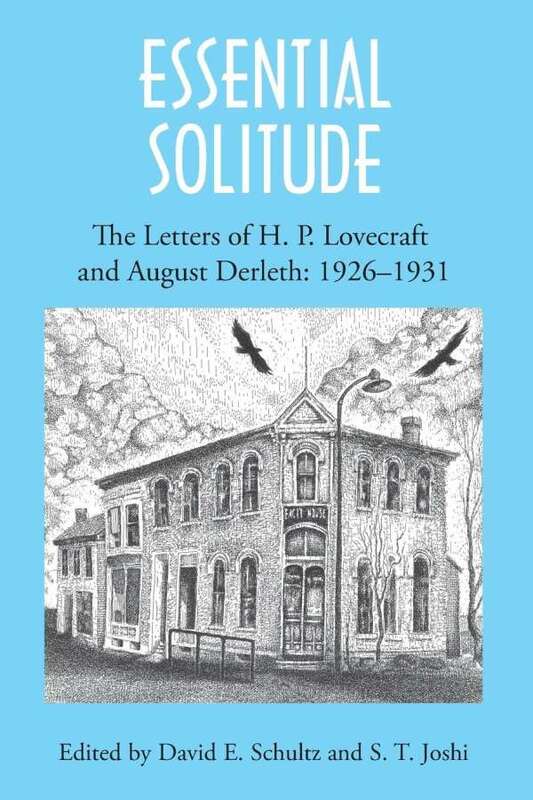 In this first volume, Lovecraft's relations to one of his most prominent colleagues and disciples, August Derleth (1909-1971), are recounted in the hundreds of letters they exchanged beginning in 1926. The youthful Derleth first wrote to Lovecraft, via [i]Weird Tales[/i] magazine, in regard to an obscure work of weird fiction, and their subsequent correspondence deals extensively with the history of weird fiction, the two authors' ongoing attempts to publish stories in pulp magazines, Derleth's evolution into a sensitive writer of regional fiction and of detective stories, and debates over such issues as spiritualism, occultism, the literary use of coincidence, points of language and style, and other matters. Especially noteworthy are several letters by Lovecraft that Derleth interpreted as giving him permission to elaborate upon Lovecraft's pseudomythology, which Derleth named the "Cthulhu Mythos." All the letters are exhaustively annotated by David E. Schultz and S. T. Joshi.